When week-end come, we only want one thing : chilling and relaxing under the sun, like in this #turkish swimming pool! 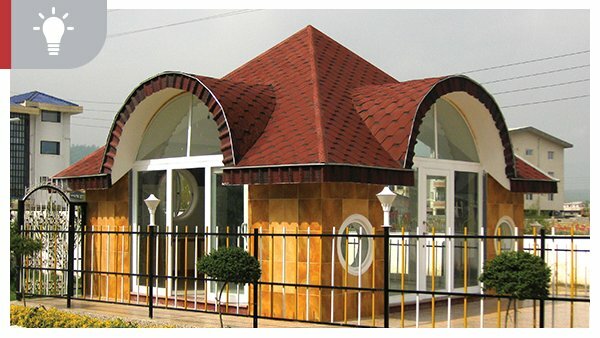 Our products fit perfectly every #house styles, even the most original one. What do you think about this beautiful home? 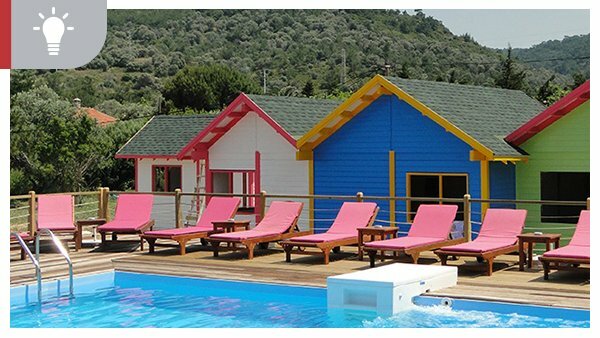 A brick red roof stands out against a stunningly beautiful crystal blue lagoon, #Onduline definitely fits well with nature! #Onduline goes geometric! 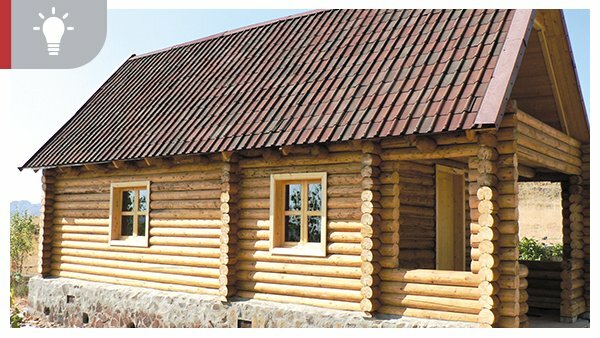 Look at this #Russian roof: a balanced mix of perfection & style! There are no limits to your imagination with #Onduline. Possibilities are endless! 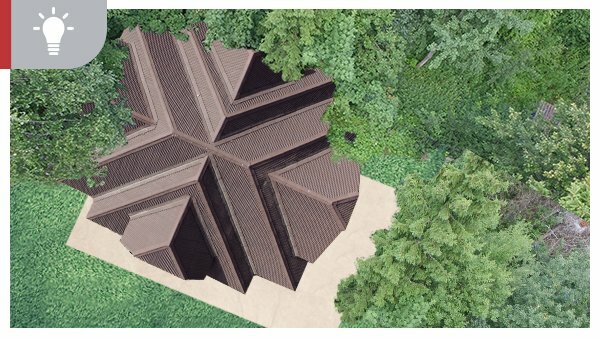 Flower season has started, and this little garden house made with #Onduvilla tiles is all you've been looking for! Everything's ready for the 2nd edition of Onduline Safety Day! Because the safety of our employees and partners is essential!